What’s the only place more magical than Disney World? It just might be Iceland. I went earlier this summer and almost didn’t come back. So it’s with great excitement I announce…. Disney has put out a casting call for REAL families to star in a commercial — in Iceland! Keep reading to learn all about this insane opportunity. Your eyes ain’t lying: Disney’s looking for real families for an upcoming commercial shoot. In Iceland. And you’ll get paid. Diana Lopez of Miami Talent Casting, one of the agencies searching for families, estimates 10 families will be sent to Iceland in early October. If selected, Disney will pay you $2,500 per person (a total of $10,000 for a family of four), and cover all of your travel expenses. You’re a family of four: you, your partner and two children. If you have more kids, you can apply — but only two children can accompany you on the trip. You and your partner are in your 20s-50s — and your kids are 8-16 years old. You’re Caucasian, African-American, Latino or mixed ethnicity. Email Lopez at [email protected] with photos of your family, your names and ages, contact information and city where you live. In your email, also note if you have experience with outdoorsy activities like snorkeling, hiking and boating. Being able to ride horses is another plus, but not a requirement. 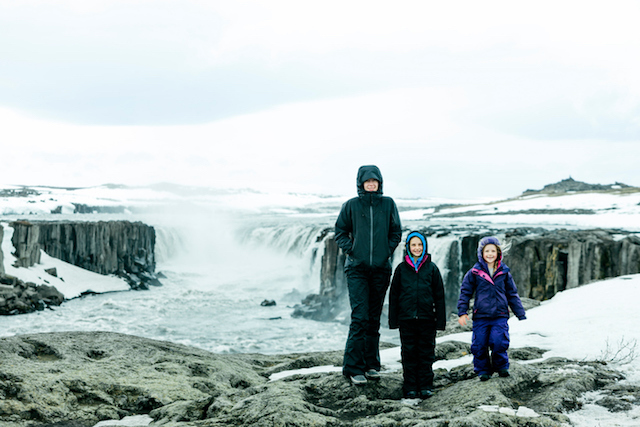 Personally, I am off to find a husband and pop out some rapidly-aging babies… Iceland beckons! Your Turn: Will you apply for this awesome opportunity?